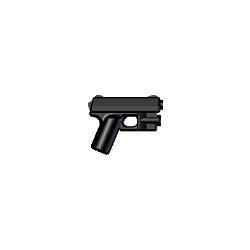 Armes de poing Il y a 26 produits. 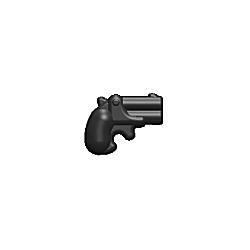 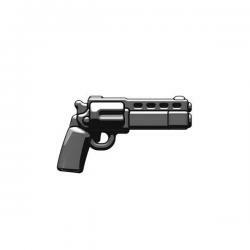 Don't let its small size fool you; the BrickArms Derringer is as deadly as they come! 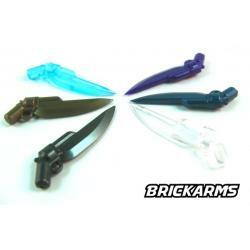 Compact for easy concealment, the BrickArms Derringer is nasty surprise that's easily hidden until the right moment. 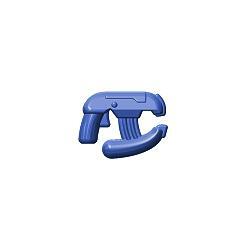 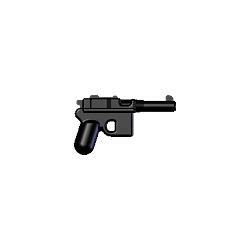 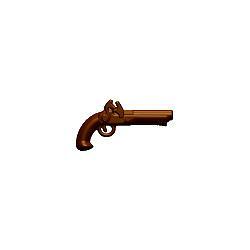 Equip your Western and Steampunk figs with the BrickArms Derringer! Ahoy, me hearties! 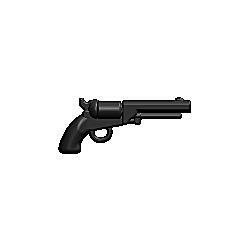 The boom of distant cannon tells me battle on high seas draws near, so make ready your sidearms: the BrickArms Flintlock Pistol!Nary a pirate nor royal could have a finer pistol by their side, and the craftsmanship of the BrickArms Flintlock Pistol has all the detail any sea dog could want! 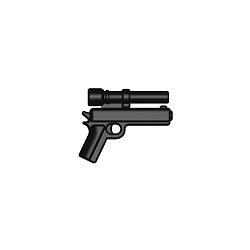 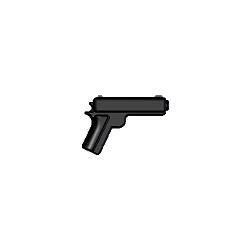 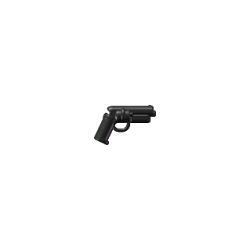 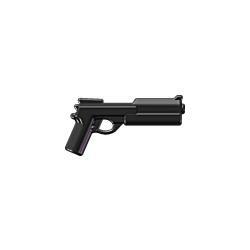 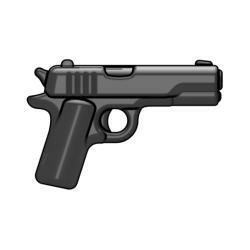 BrickArms M1911 v2 .45 Pistol A legend of warfare updated for the modern battlefield, the BrickArms M1911 v2 comes packed with advanced details and design but the same M1911 dependability and firepower that figs know they can trust! Perfect for everything from WWII troops to modern soldiers who need a close quarters battle pistol that’s proven its worth!